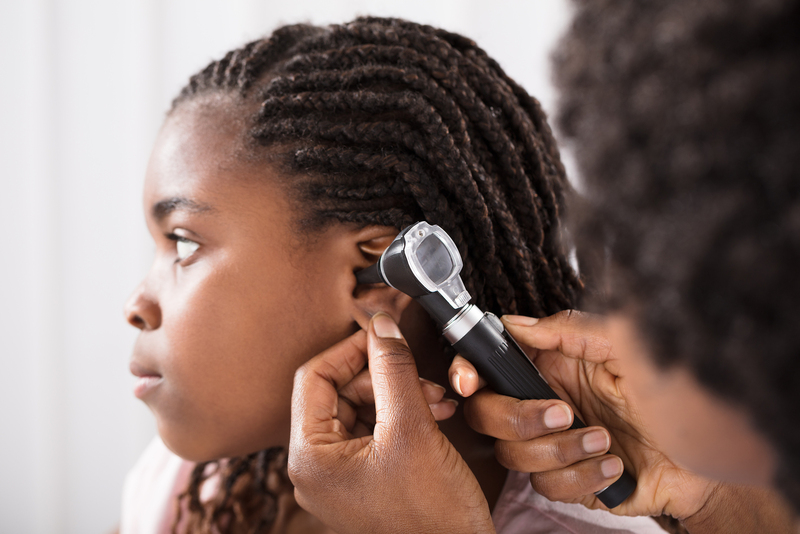 When it comes to overall hearing health, younger generations may see hearing loss and hearing aids as something they need to be concerned with in their later years, unaware that hearing damage is cumulative over time. Hearing is optimal to your longevity and is directly related to facilitating lower levels of depression symptoms, greater social engagement, and higher self-efficacy, which directly correlates to your cognitive function. 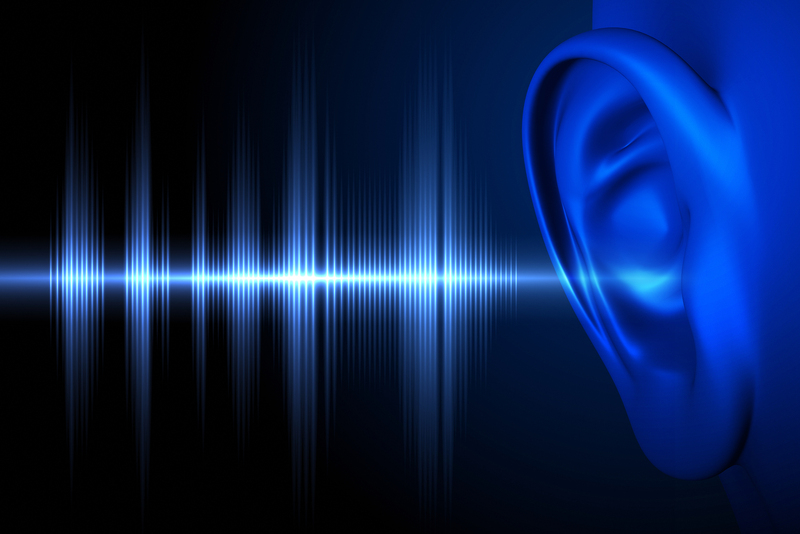 People suffering from constant daytime ringing can also find relief by being fitted with a hearing device. 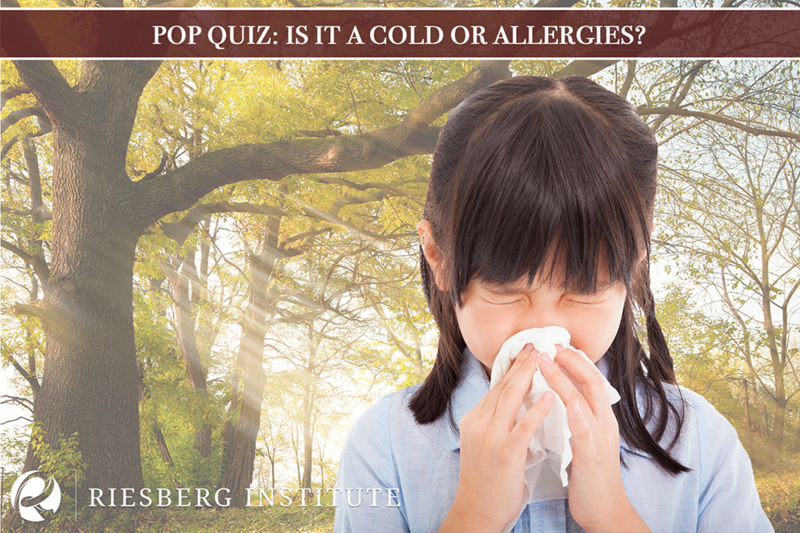 With school almost back in session, you’ll soon be asking: Is it a cold or is it allergies? 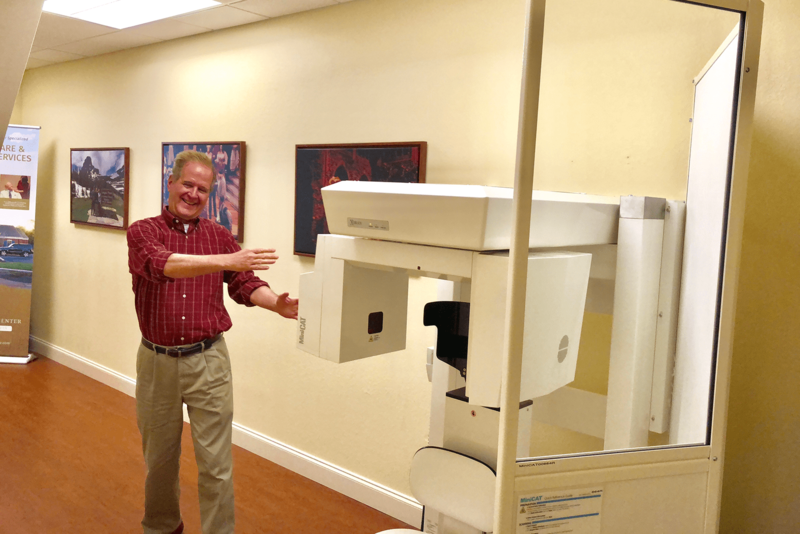 Our latest investment for you - imaging technology to immediately diagnose sinus and ear conditions, which saves you time and money from being referred to a hospital or imaging center for testing. 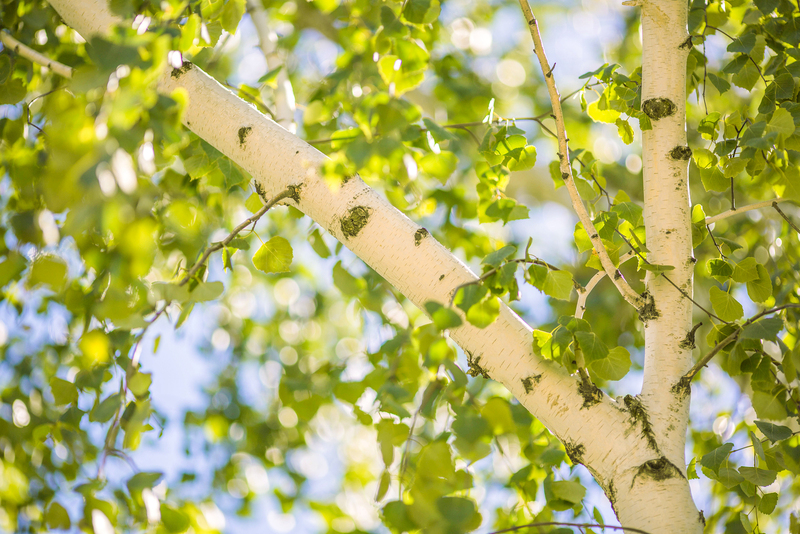 Northwest Florida, get relief from blooming River Birch this spring and request Riesberg! 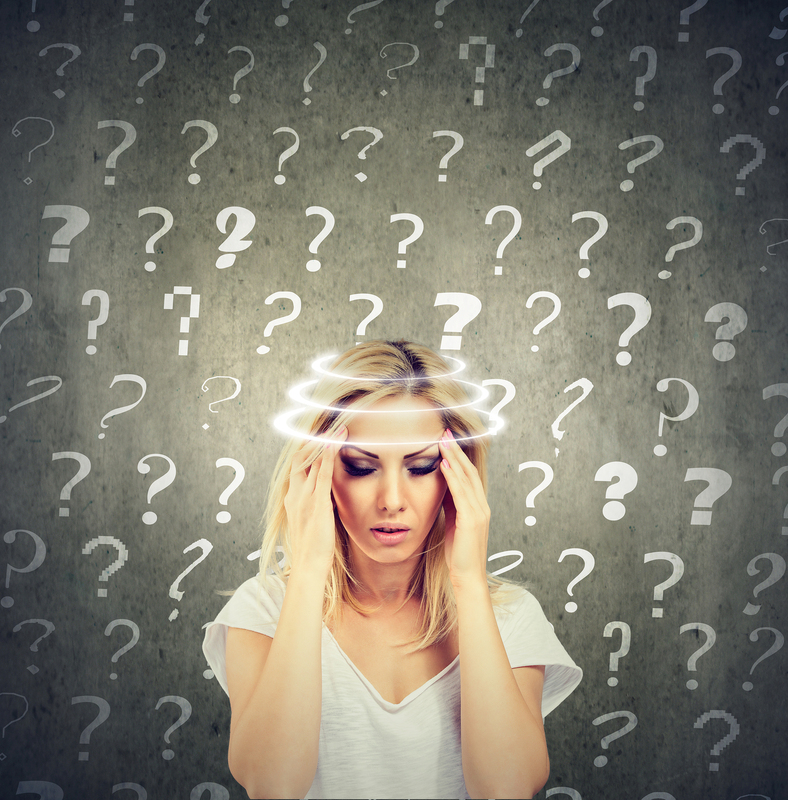 Is Dizziness Making You Feel Off-Balance? Hearing loss effects more than the ability to communicate with others, it can lead to feeling off balance and dizzy. 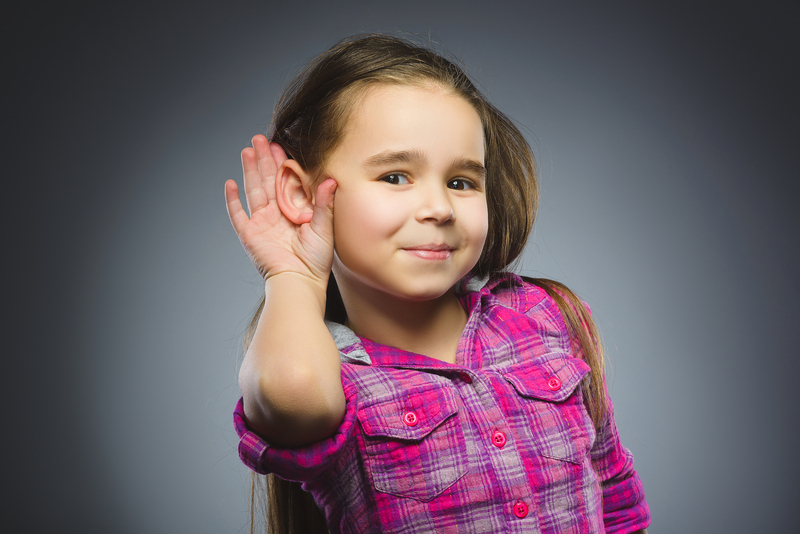 However choosing to treat hearing loss aggressively could decrease your risk of falling and other injuries. 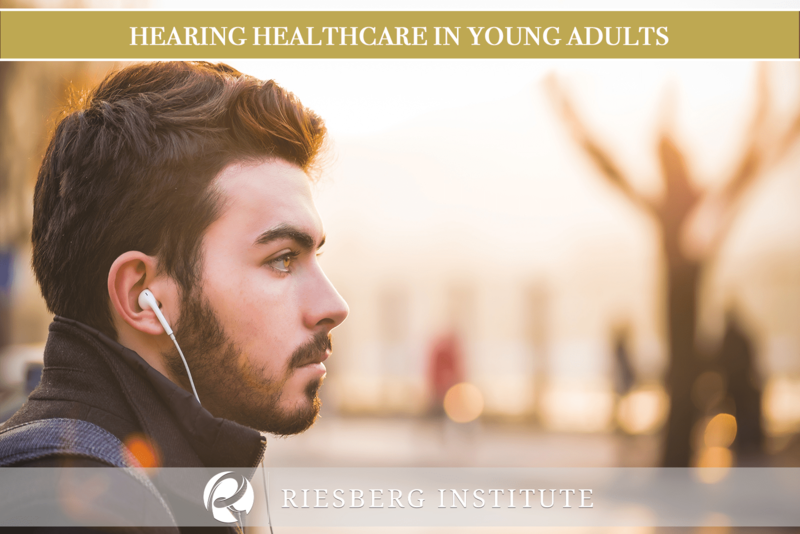 Make an appointment at Riesberg Institute, our audiologist will find the perfect fit for you and your hearing needs. Many of us have suffered from sinus infections, but do you know why you are experiencing this pain and pressure? 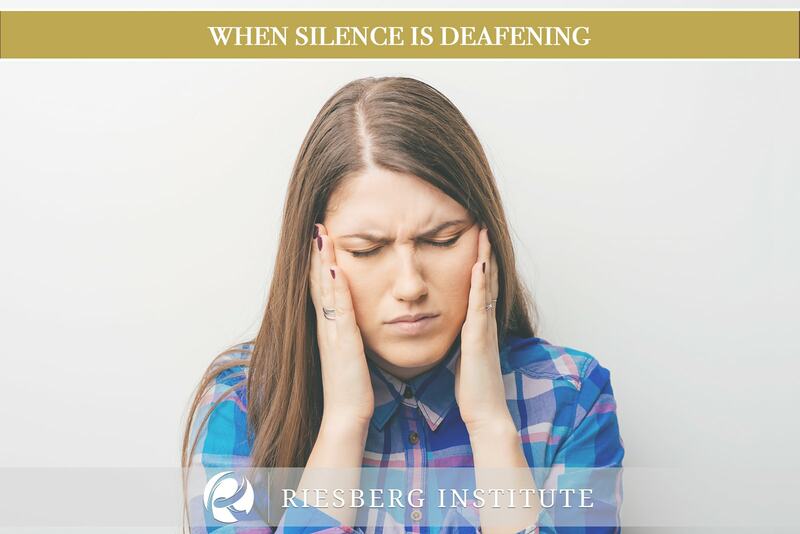 Understand what your sinuses are, the at home techniques you can implement, and how you can schedule an appointment at the Riesberg Institute so you can experience relief. 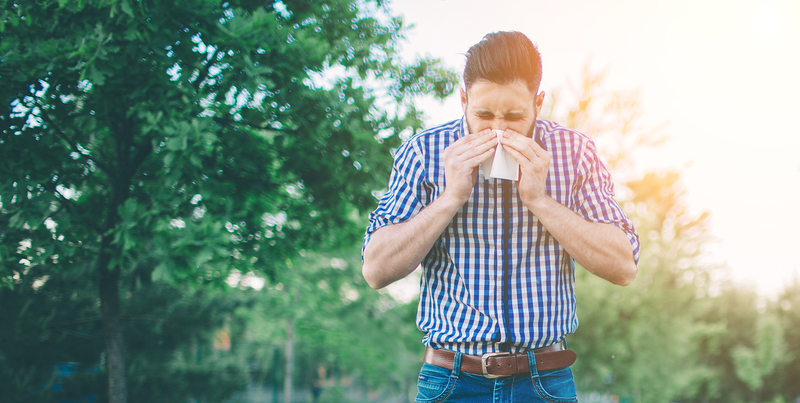 As residents of the south, many of us run to seek refuge from exposure to allergens during the spring. 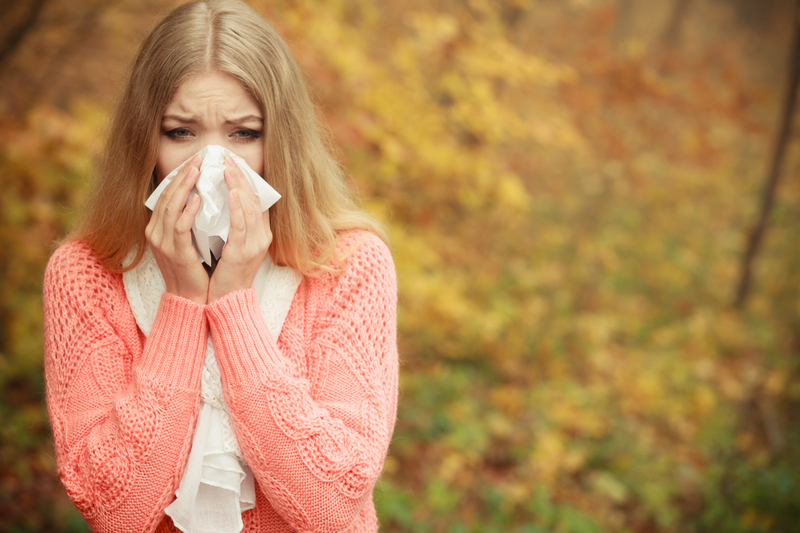 But did you know that fall is actually a worse season for allergy sufferers? Luckily, at Riesberg Institute we can help! As one of the only ENT specialist in the region to provide the in-office balloon-sinus procedure, we are eager to assist you and provide relief from your discomfort. 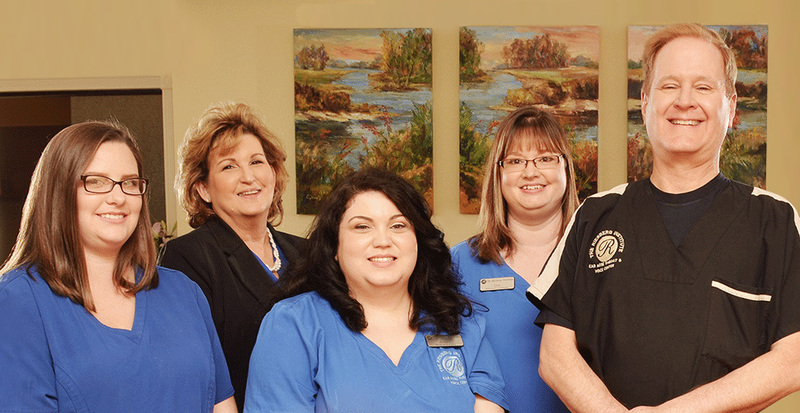 Dr. Michael Riesberg of Pensacola ear, nose, and throat specialists and philanthropists, will host an event honoring the “stars” of Pensacola during a grand-reopening of Riesberg Institute, on Tuesday, May 9 from 6-8pm. 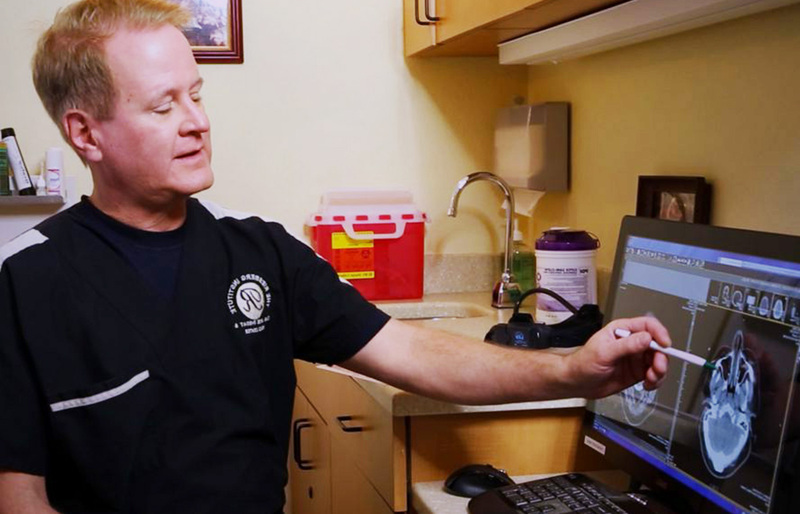 Dr. Michael Riesberg, an ENT physician and Pensacola’s acclaimed “Opera Doc,” is known for his medical expertise, leadership, vision, and philanthropy work. 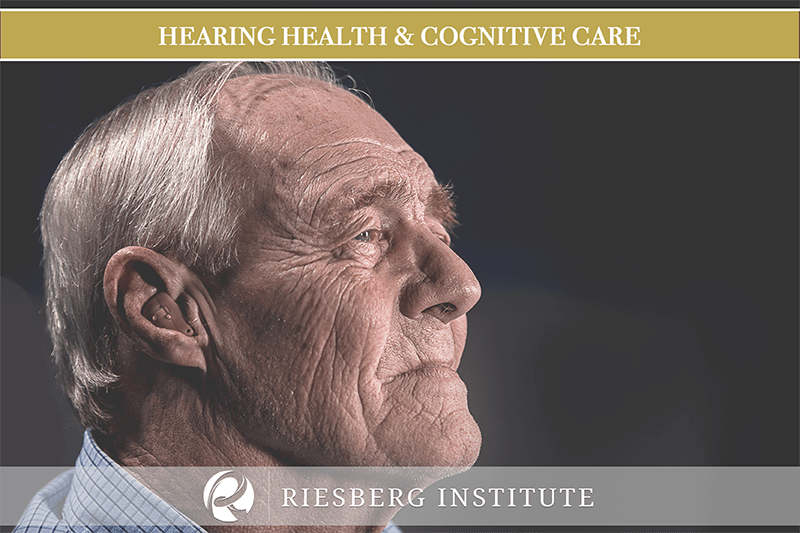 Riesberg Institute began in 2001 with a vision to create a destination medical practice that specializes in sinus, hearing, and voice — all under one roof. 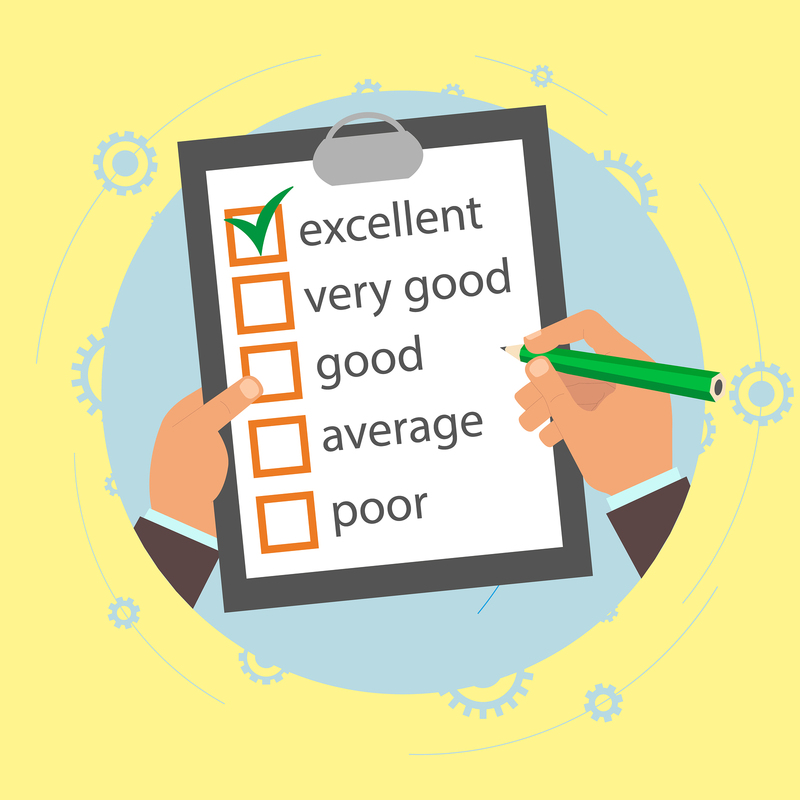 Dr. Michael Riesberg believes that his team of friendly and trained medical specialists is what really makes Riesberg Institute an ENT destination unlike the rest.